The joy of finding your true love when you never expected to have one. Zach Johnson is enjoying his life as a chef and a party boy. He has no desire to settle down and has never met anybody that made him want to until Aaron Paulson. Aaron spends most of his time taking care of everybody else, but now he’s ready for somebody to take care of him and Zach is the only man he ever wants in his life. Zach was an absolutely amazing character, and the entire story is told from his point of view. I loved his sarcasm, his wit, his interesting view on the world, and his very opinionated inner voice. Zach didn’t have a great life growing up, and it’s caused him to keep an emotional distance from everybody who wants to love him. Aaron is a veterinarian and one of the nicest people ever written. The only annoyance was with Zach’s brother and sister-in-law who really took advantage of Aaron’s kindness. However, Zach’s constant recognition and commentary on Aaron’s sweetness kept me laughing. The story focused on Aaron very slowly convincing Zach that they were meant to be together. Even after Zach cheated on Aaron at the beginning of their relationship, Aaron refused to give up. Aaron truly believed that they were meant to be together, and he was willing to forgive Zach. Fortunately, Zach quickly wised up and the rest of the story was spent watching these two build a life together. Once the shell around Zach’s heart melted, he became a wonderful friend and lover to Aaron, and the two of them really began to take care of each other. I really enjoy when the couple gets together early in a story allowing us to see them spend more time together and truly believe in their happy ending. These two were a perfect match and positively adorable together. In addition to the humor provided by Zach’s thoughts, the time Zach spent with Aaron’s family was priceless. We also were treated to some amazing love scenes with these two. Zach made this story truly amazing, and he now has a permanent place in my heart as one of my favorite characters. Not even his mother’s funeral can convince self-proclaimed party boy Zach Johnson to put aside his flamboyant ways or even think about settling down. He is who he is, and no one can make him change. But when he meets Aaron Paulson, his brother’s best friend, Zach has to step back and re-evaluate his perceptions of love and family. Aaron insists he’s falling for Zach, but Zach is certain Aaron sees him as just another project—one more lost soul for the idealistic Aaron to save. Zach isn’t broken; he doesn’t need to be fixed. Aaron’s insistent, though, and Zach finds himself tempted. 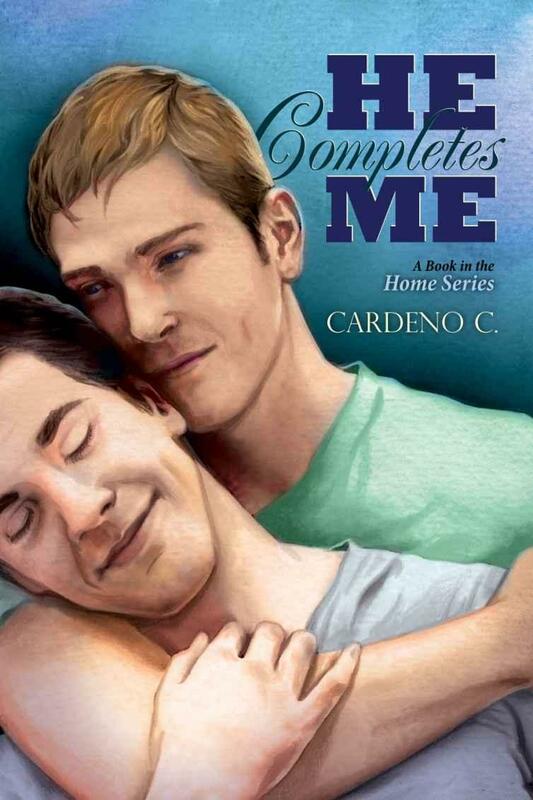 Zach wants to believe in happily-ever-after, but can he let go of his pride long enough to see Aaron’s heart?